Digital forensics is a constantly evolving discipline that benefits from shared knowledge. We’re currently working with postgraduate students studying for an MSc in Crime and Forensic Science at UCL’s Centre for the Forensic Sciences. 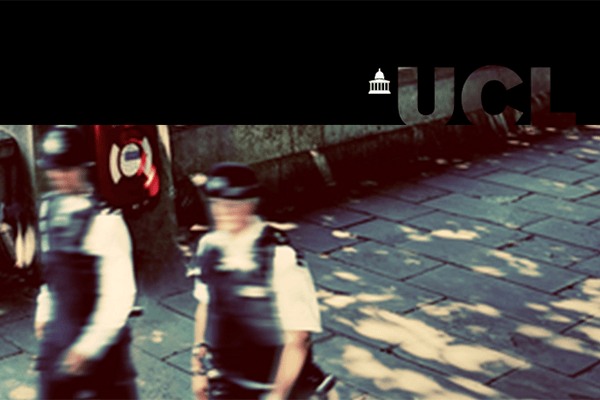 The UCL Centre for the Forensic Sciences is a ground-breaking interdisciplinary initiative that brings together academics and practitioners committed to developing forensic science, with a particular focus on the interpretation of forensic science evidence. The Centre is leading research that is empirically based, casework informed and focused on delivering real world impact. The MSc Crime and Forensic Science is a multidisciplinary degree that offers students a unique opportunity to gain forensic science skills and methods within a holistic crime science framework. We’re supporting current MSc students by providing training on communication data/cell site topics and assisting with their individual research projects.